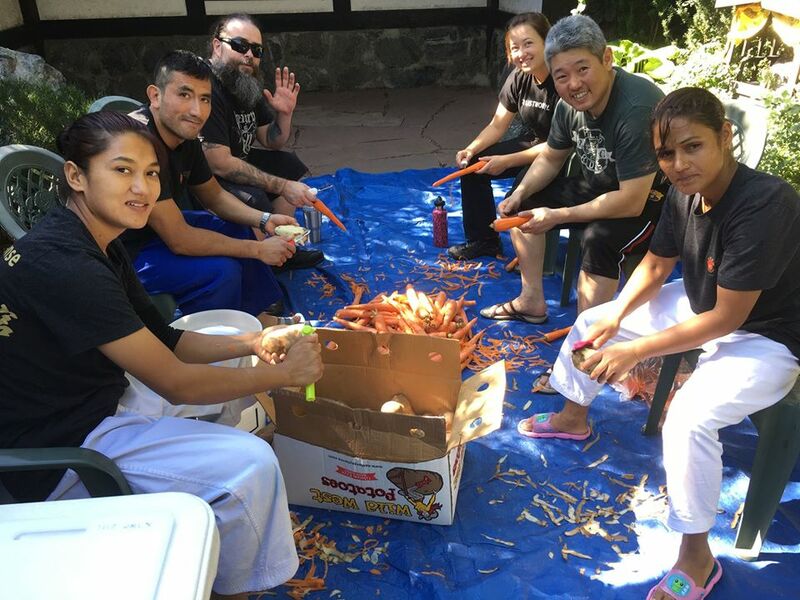 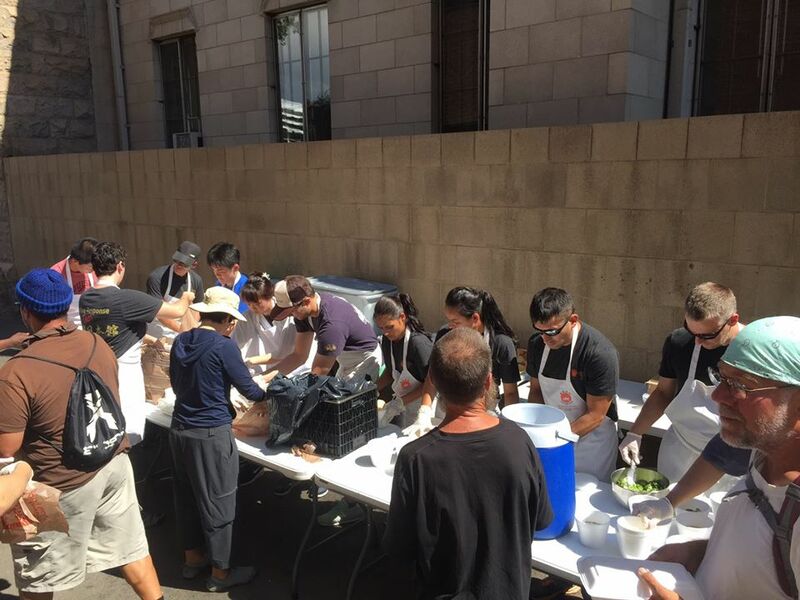 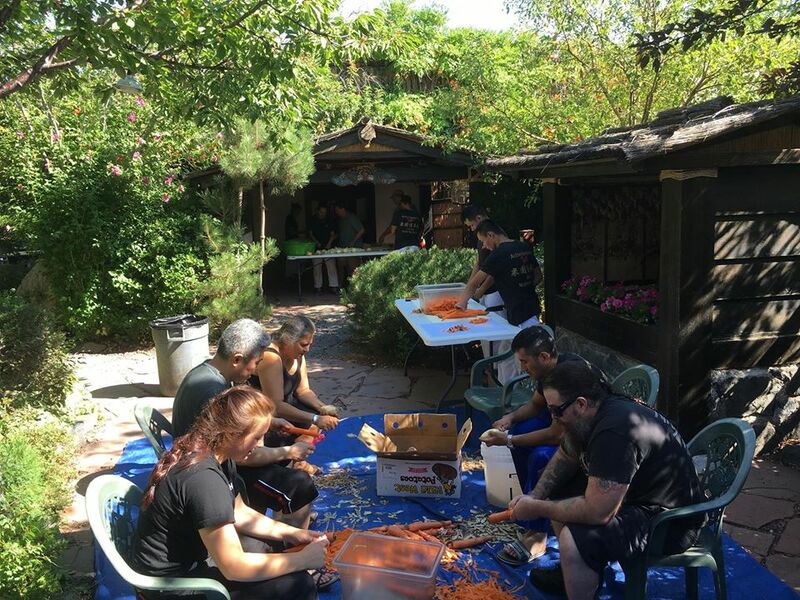 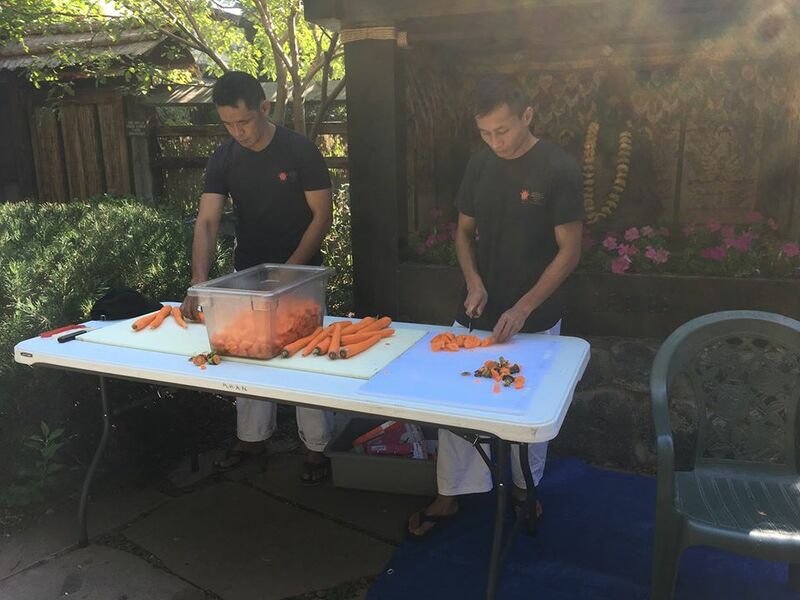 The group of delegates from the Higashi Naruse village and the group of soldiers from the Nepal Army, a total of 16 helpers between the two groups, participated in the August’s Meals Service Project. 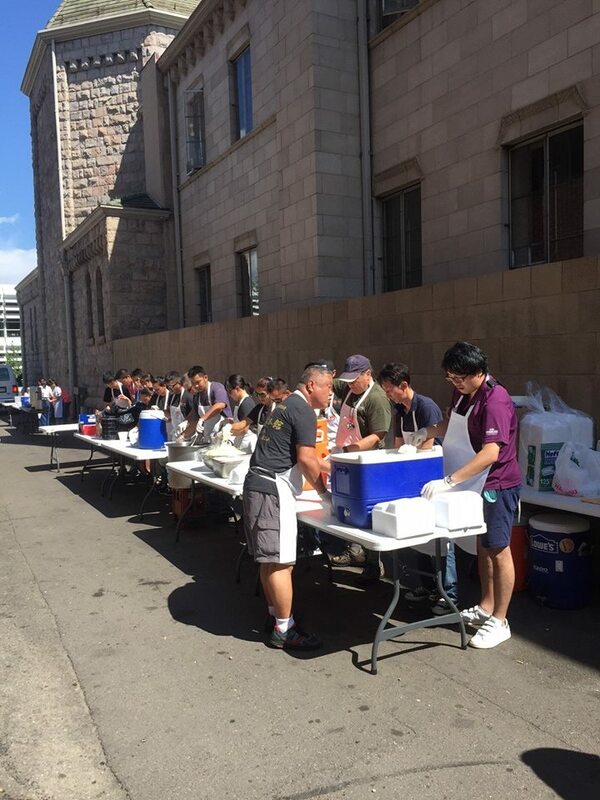 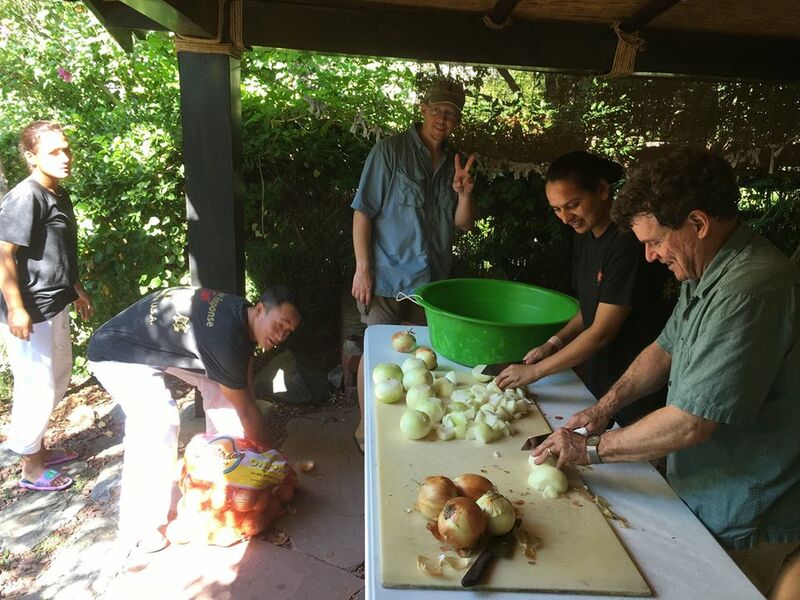 The project has been supported by Homma Kancho’s leadership and his individual monetary contributions and many Nippon Kan volunteers for the past 27 years to have served over 80,000 meals. 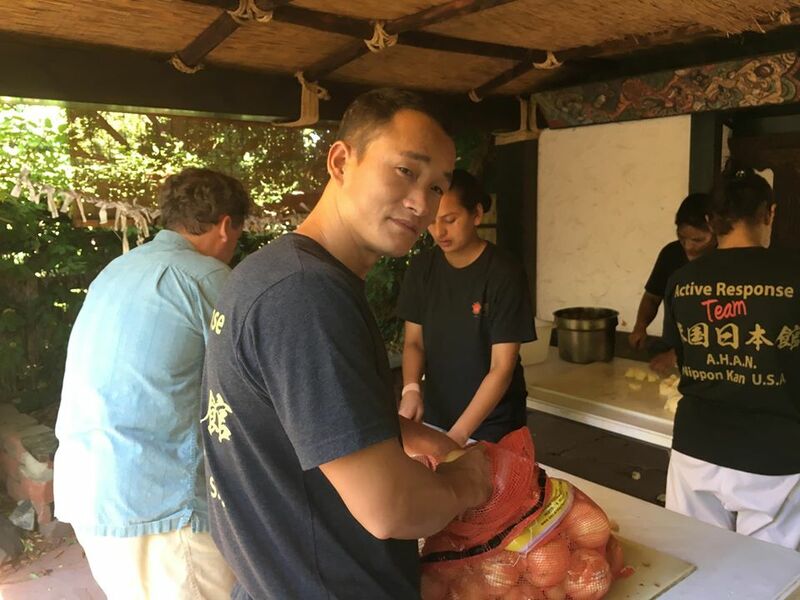 AHAN Meals Service Project is also being undertaken in select Southeaster Asian countries where AHAN operates and provides humanitarian support.